Waited till the last minute to dress-up for Halloween parties? Fear not as experts suggest some of the slickest looks you can don with perfection this Halloween. 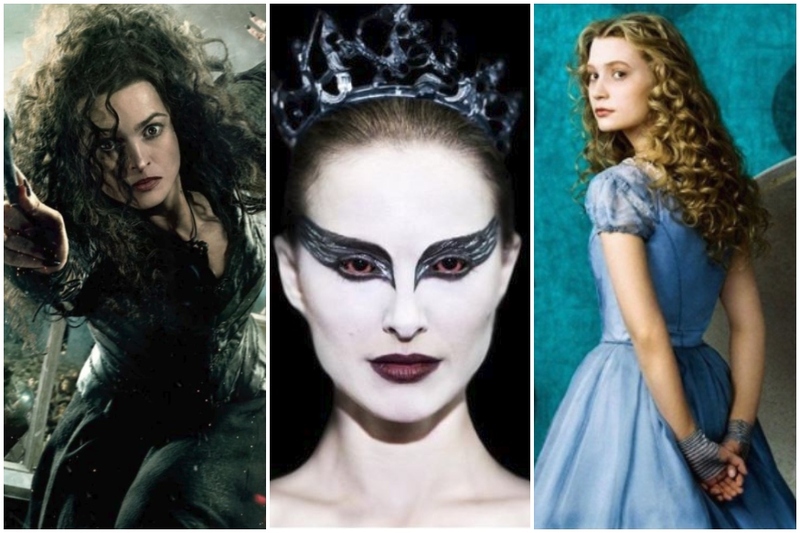 TIGI's Educator - Audrey D'Souza and Anupma Katyal, National Creative Director - Makeup, Lakmé Salon decode three of Hollywood's most iconic characters to give you Halloween looks that are bewitching! Bring out your dark side by transforming into the mysterious and beautiful ballet queen. This one's for all the curly haired women, and all Potterheads! * Pull hair up into a half up ponytail on the top right side of your head and secure very loosely with a hair tie and bobby pins.